I am here today to share with you a stinking cute card. I have used the Stampendous, House Mouse "Happy Hoppers" stamp along with the Lawn Fawn Perfectly Plaid 6x6 Paper Pad. At first when I looked at this stamp with this paper choice I was thrown for a loop because my first thought was "Ga Tech" Colors of Bright Yellow and Black... you know yellow jackets colors, black n yellow...? Well when looking at this beautiful plaid paper my mind kind of went blank but then I saw it as a challenge and when I am given a challenge I will usually step up to the plate. So what is the verdict??? Did I get a Home Run or Strike out with this design??? Leave a comment below and let me know. Also if you like my work I would be honored if you would choose to follow my work. Today I have a super cute card for you. I have used a Lawn Fawn stamp set called "Flamingo Together" My Daughter just adores flamingo's so this was a MUST HAVE stamp set!!! This fun folded card was inspired by a friend of mine. I was at a crop and I saw one of her fancy fold cards and I just had to try it. I love how the little guy turned out. I have made this an A2 size for easy mailing too. The bright and cheerful paper I have is from Doodle Bug Designs called "Sugar Shoppe". I hope you have enjoyed my project today. If you have, please stay in contact with me via email or "Follow Me" along the sidebar of my blog. Today I am sharing a Design Team card for Quick Creations Online Store. I must say I am really proud of this card design and it was so much fun to make. I am using the most adorable stamp by C.C. Designs called "Tiny Heart"... Isn't she just precious? I have paired her with papers by Bo Bunny called "Butterfly Kisses". I have also used a C.C. Designs Butterfly Border Die and fussy cut out those two butterflies from it. I also used the frame die from the C.C. Designs "Make a Card #13" die set. I adore these sets because you get a lot of bang for the buck, so to speak. Inside the shaker window I have used Nuvo Crystal Drops to give a fun whimsical background and I have also added super sweet coordinating sequins. 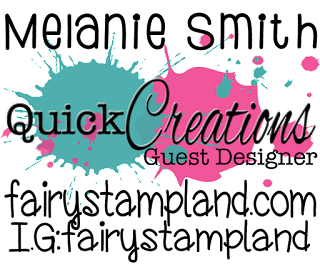 I hope you have all had a creative day and that I have added some inspiration to your crafting journey. If you have enjoyed my work I would be honored if you would consider "Following me" or sign up for my emails so that you never miss a posting ;-) Have a blessed day my friends. Pretty Handmade Pumpkin using Oval Dies by Stampin' UP! Welcome to Fairyland! 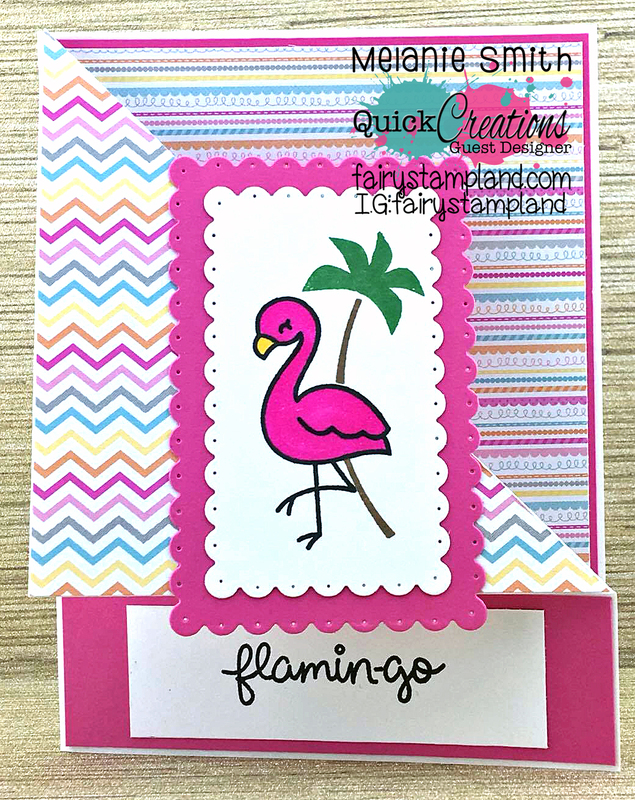 Today I have a super fun card featuring the Moroccan Design Series Paper. Trying to keep the "Clean and Simple" theme I decided to use a couple of die sets to create this fun little pumpkin card. To create the pumpkin I die cut out 3 ovals of Stampin' UP! 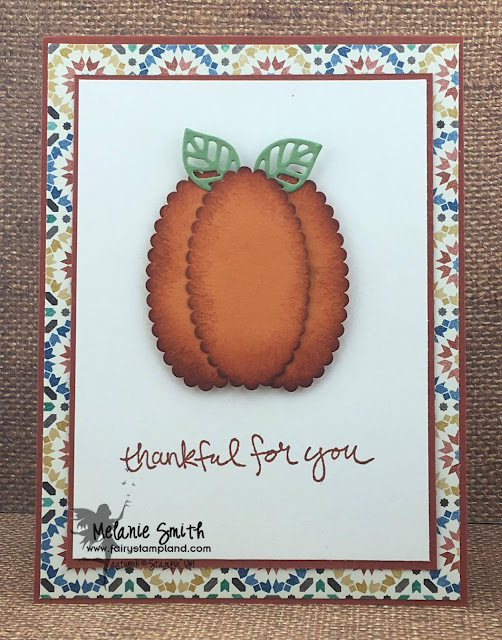 's Pumpkin Pie card stock using the Layering Oval Framelits. 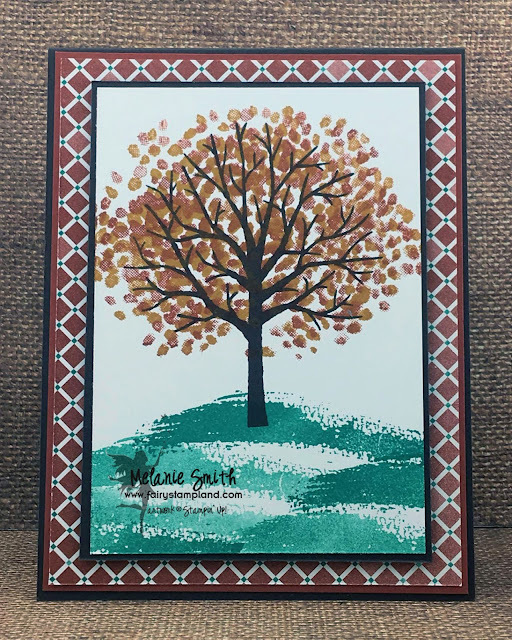 Then I used Cajun Craze Ink Pad with my Stampin' UP! Sponges to darken the edges of the scalloped Ovals. This gives it more of a 3D effect. The leaves were die cut using the Flourishing Phrases Die Set. I best scoot before I begin craving Pumpkin Pie!!!!!! Have an awesome weekend my friends. Today I have the second in this week's series all focusing on the Moroccan Designer Series paper. 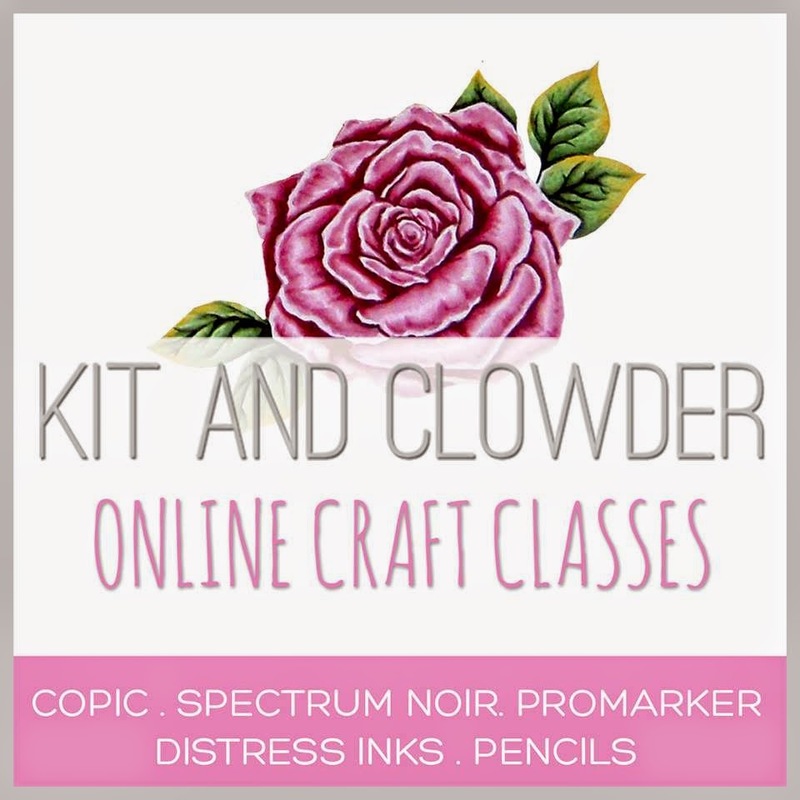 My class this week featuring these cards is based on a "Clean and Simple" feel. Anyone who knows me well knows that I struggle with the word "SIMPLE" when I am embellishing cards or scrapbook layouts. My class attendees like the "Less is More" philosophy though, so I have used that as motivation for this new card class. We will be having CAS Card Class on the first Monday of every month. 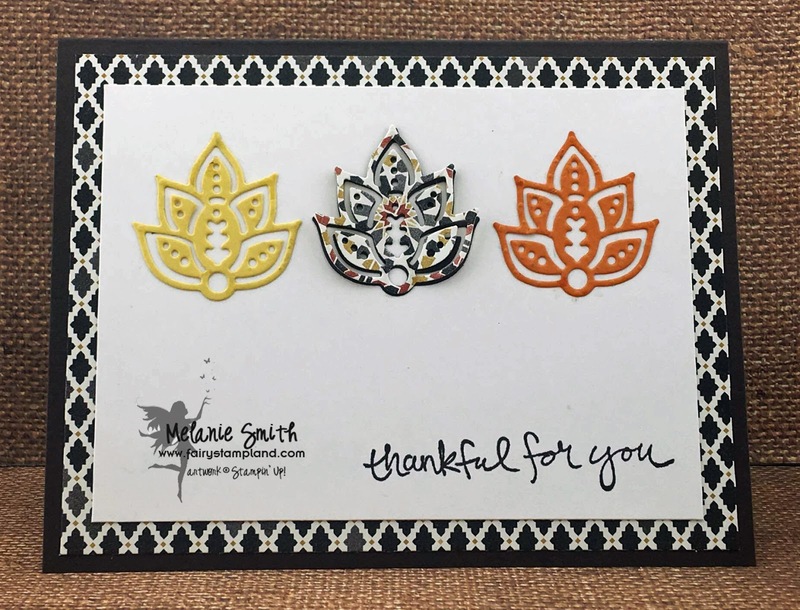 The die that I used for this project is part of the Paisley and Posies bundle, and the sentiment is also from the Sheltering Tree stamp set that we used this past Monday. Check back on Friday when I conclude this weeks feature using the Moroccan Designer Series paper. I hope you are enjoying my 3 part series. I am having a lot of fun spending more time with each product rather than jumping from one project to another with out truly enjoying everything that they items have to offer. If you have a bundle or item in the Stampin' UP! catalog that you would like to see afeatured feel free to leave me a message below. Have a wonderful week my friends. This week my series of cards will be focusing on Stampin' UP! 's Moroccan Designer's Series Paper. I will be sharing more cards next week with the coordinating Moroccan Stamp Set. 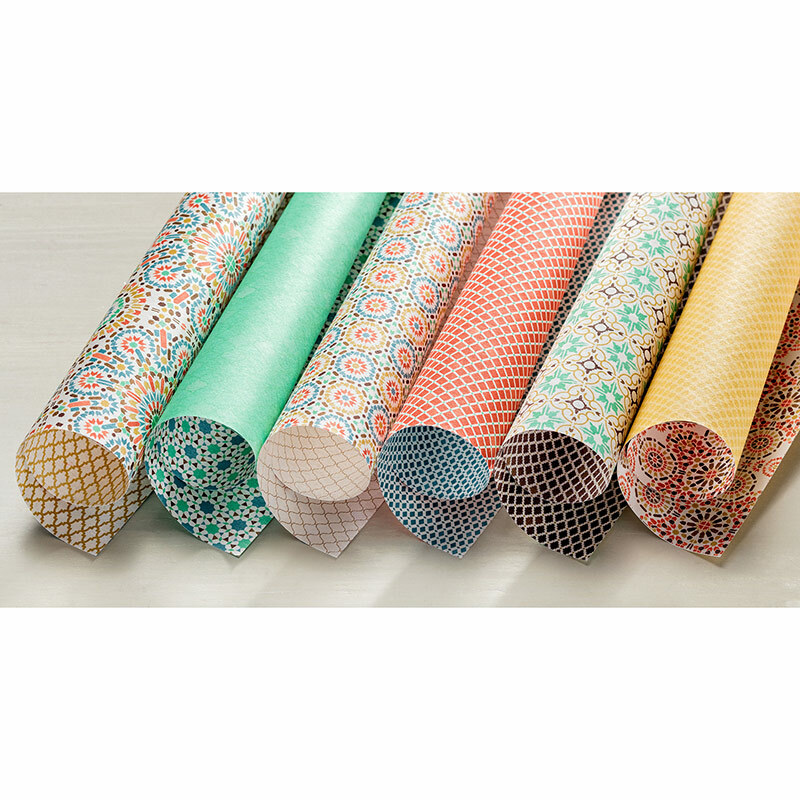 To see the entire collection of product that coordinate with this designer series paper, including card stock and washi tape, simply click HERE. Check back with me on Wednesday for the next installment in this 3 part series featuring this beautiful paper.